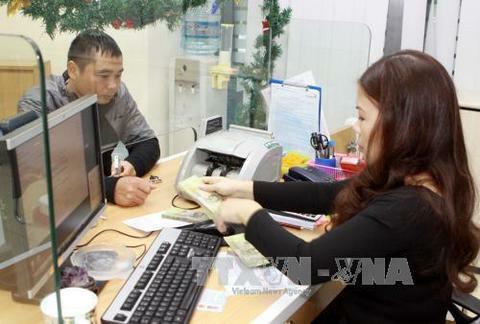 A court in Saigon has ordered Eximbank to pay a customer the interest she would have earned on her deposits stolen by an employee. Tax agencies in many localities have lost lawsuits filed by enterprises as auditing agencies have produced incorrect auditing results, negatively affecting both tax agencies and enterprises, Nguyen Thi Cuc, former deputy head of the General Department of Taxation and chairwoman of the Vietnam Tax Consultants' Association, said at a seminar held in HCMC on April 18. The bank’s board of directors plans to issue 100 million shares or maximum 8.5 per cent of its charter capital for domestic shareholders. 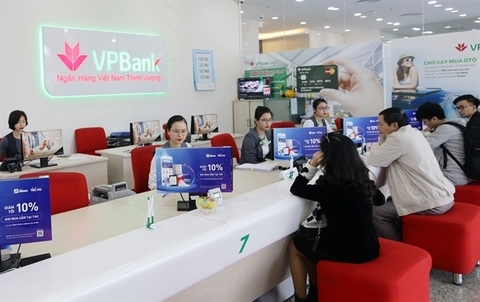 Small- and medium-sized enterprises are unable to borrow from banks because they do not have property to mortgage, Tran Viet Anh, deputy chairman of the HCM City Business Association, has said. The figures were released in the recently published document of the annual shareholders’ meeting of the bank. Bank loan disbursements for large-scale or hi-tech projects are being prioritized, while small and medium enterprises (SME) in need of capital are encountering numerous obstacles in taking out loans, Tran Viet Anh, vice chairman of the HCMC Union Business Associations, said at a conference today, April 18. 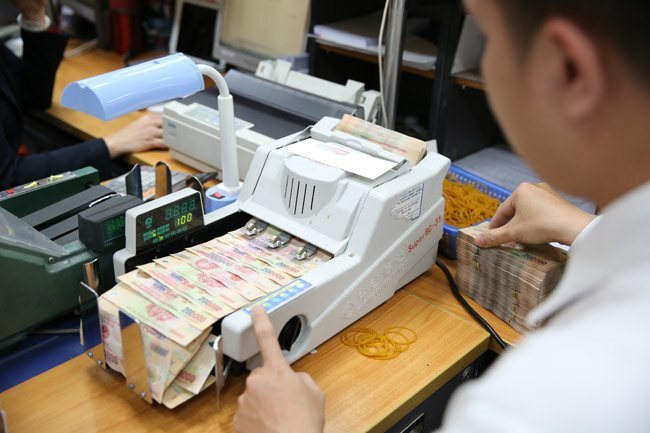 As of the end of last year, outstanding loans in agricultural and rural areas around the country increased by 21.4 per cent from a year earlier, Nguyen Quoc Hung, director of the State Bank of Vietnam’s credit department, said. According to the decision, all of VPBank’s activities will start to follow Circular 41/2016-TT/NNNN from the beginning of next month.